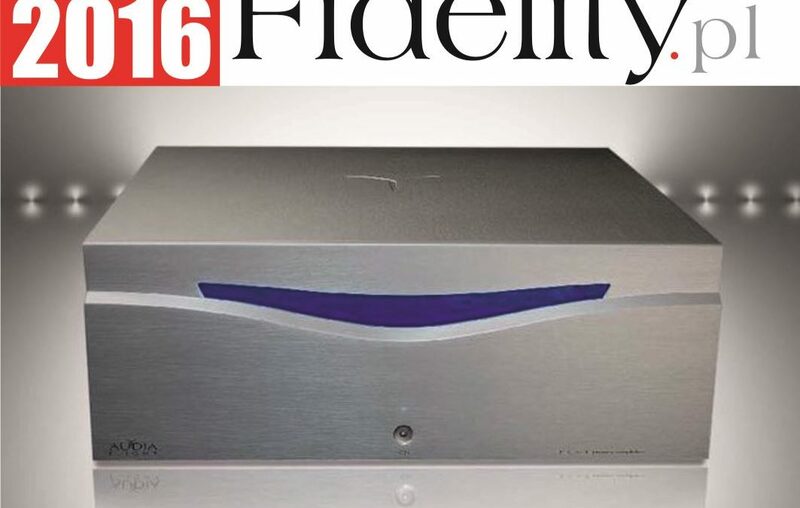 The FLS 4 Power Amplifier carries on Audia Flight’s long string of successful designs and has rightfully been awarded Best Product of 2016 by Poland’s High Fidelity Magazine. The FLS 4 takes so much of its technology from the cost-no-object Strumento Nº4 mk2, yet it comes in at a cost-carefully-considered price point. How much? Where do I heard it? Contact us and we’ll tell you.